Florida’s two U.S. senators continue to push the Trump administration to offer Venezuelans fleeing the Maduro regime Temporary Protected Status (TPS) in the United States. U.S. Sen. Rick Scott, R-Fla., has been calling on the Trump administration to offer TPS in recent weeks and he sounded an optimistic note after Elliott Abrams, the U.S. envoy for Venezuela, met with the U.S. Senate Foreign Relations Committee on Thursday. Scott continued to back sanctions on the Maduro regime and backed the White House’s efforts on that front. “I applaud the administration for continuing to put strong sanctions on the Maduro regime,” Scott said. “These sanctions are a huge step towards ending the regime by cutting off the flow of money to Maduro and his thugs. We need to keep this pressure up. People are dying and children are starving at the hands of the dictator and thug Maduro. Also on Thursday, U.S. Sen. Marco Rubio, R-Fla., who leads the U.S. Senate Western Hemisphere Subcommittee, joined more than 20 Senate Democrats in calling on Trump to offer TPS to Venezuelan exiles. 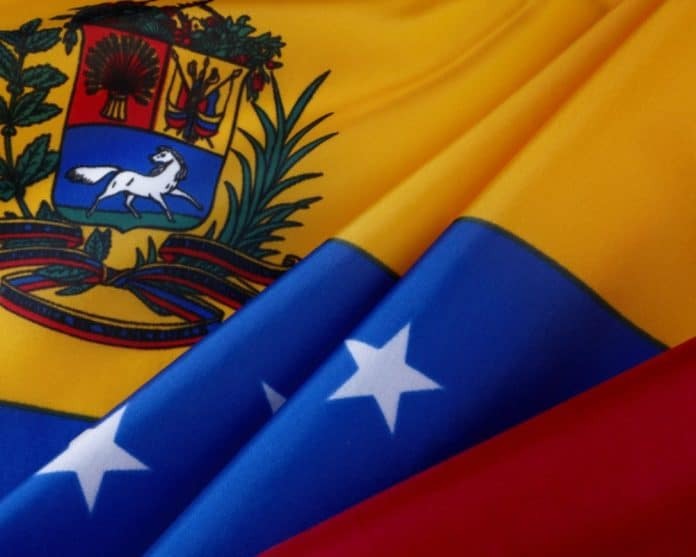 “In light of the ongoing violence, deteriorating security situation, and humanitarian crisis in Venezuela caused by the illegitimate regime of Nicolás Maduro, we respectfully request that your Administration promptly designate Venezuela for Temporary Protected States (TPS) to ensure that Venezuelan nationals currently present in the United States are not forced to return to Venezuela at this time. Returning non-violent individuals back to Venezuela during this critical time of transition is not in the best long-term interests of the United States or our partners in the region,” the senators wrote. “As you know, TPS can be granted to nationals of another country who are currently residing in the United States if returning to their country would pose a serious threat to their personal safety because of ongoing armed conflict, the temporary effects of an environmental disaster, or other extraordinary and temporary conditions. TPS allows eligible nationals of designated countries to remain in the United States legally until the designation expires,” the senators added. “Venezuela clearly meets the standard for TPS as it is obviously too dangerous for Venezuelan nationals to return to their country. It is facing simultaneous humanitarian, economic, and political crises of monumental proportions due to Maduro’s criminal regime. The result is a failed state experiencing terrible violence and malnutrition as well as levels of disease seen only in war zones. Those who speak in opposition to the discredited and illegitimate Maduro cabal face arrest, torture, or even death. The ensuing human suffering has contributed to the largest refugee and migrant crisis in the Western Hemisphere. “An individual is ineligible for TPS if he or she has a criminal background or poses a threat to national security. The decision to deny, withdraw or terminate TPS is in the sole discretion of the U.S. government. Moreover, TPS does not make a beneficiary eligible for legal permanent resident status or U.S. citizenship. When the TPS designation of a country is terminated, beneficiaries revert to the same immigration status they maintained before the designation,” the senators continued.